Def Leppard played the final show of the Monsters Of Rock tour in Mannheim, West Germany on this day in 1986. 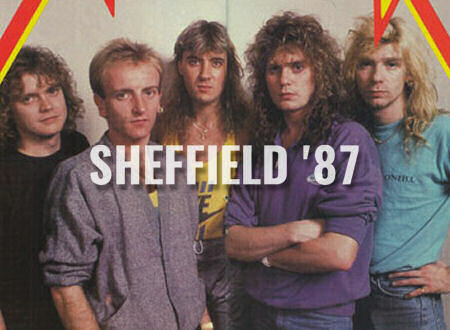 Def Leppard played a Hysteria world tour show in their home city of Sheffield, England on this day in 1987. Def Leppard played a show on the Mirrorball tour in Salt Lake City, UT on 31st August 2011 and a fan review was sent in by Brett. Def Leppard played a show on the Downstage Thrust tour in Houston, TX on 31st August 2007 and a fan review was sent in by Stefanie. Def Leppard played a show on the Euphoria tour in Allentown, PA on 31st August 1999 and an archive concert review is available to read. 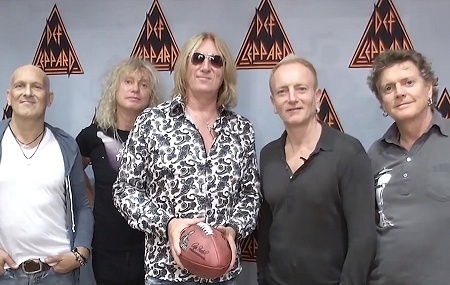 On This Day in Def Leppard History - 31st August, the following concerts and events took place. 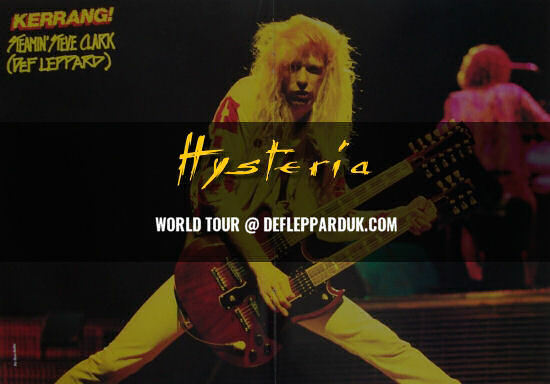 Def Leppard played a Hysteria warm-up show in Nuremberg, West Germany on this day in 1986. Def Leppard played a show on the Songs From The Sparkle Lounge tour in Irvine, CA on 30th August 2009 and an archive concert review is available to read. 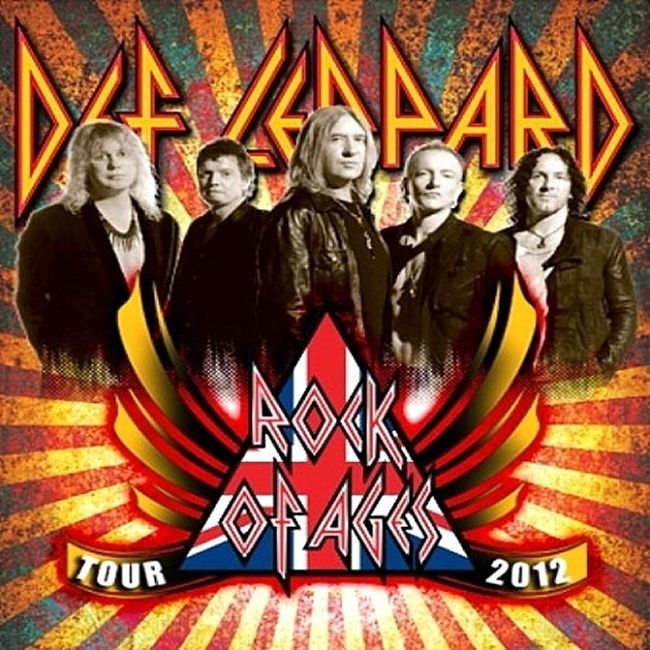 Def Leppard played a show on the Downstage Thrust tour in San Antonio, TX on 30th August 2007 and a fan review was sent in by Are You Def. 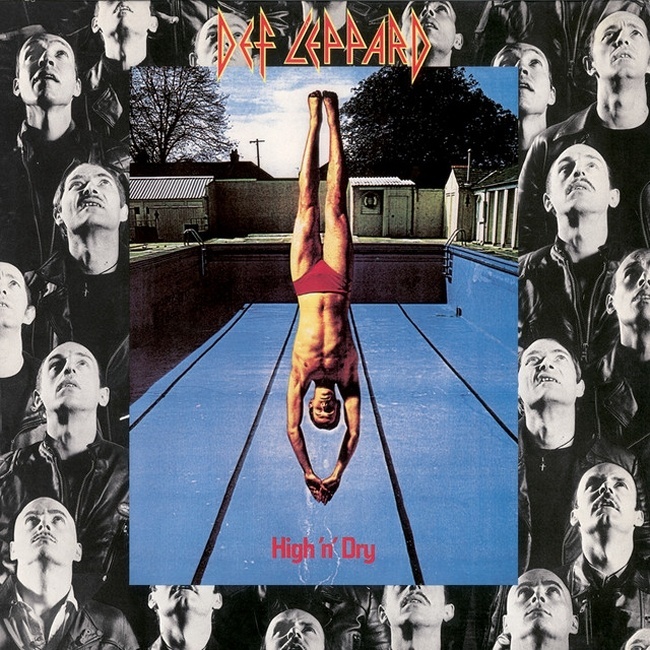 Def Leppard played a show on the YEAH! tour in Ridgefield, WA on 30th August 2006 and an archive concert review is available to read. 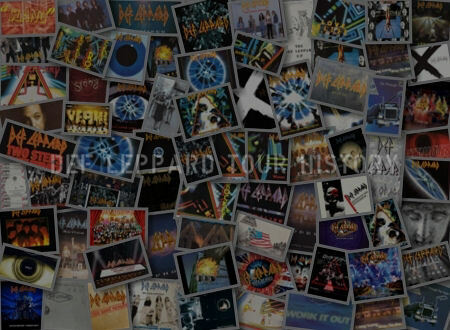 Def Leppard played a show on the YEAH! tour in Ridgefield, WA on 30th August 2006 and a second fan review was sent in by Christie. Def Leppard played a show on the YEAH! tour in Ridgefield, WA on 30th August 2006 and a fan review was sent in by Mark. 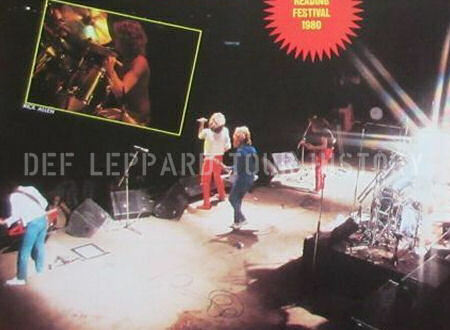 On This Day in Def Leppard History - 30th August, the following concerts and events took place. 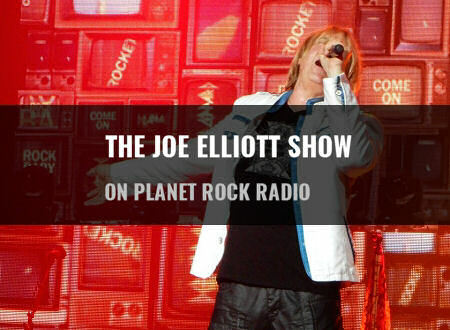 Def Leppard played a show in Belfast, Northern Ireland on 29th August 1987 and Joe Elliott suffered an on stage injury. 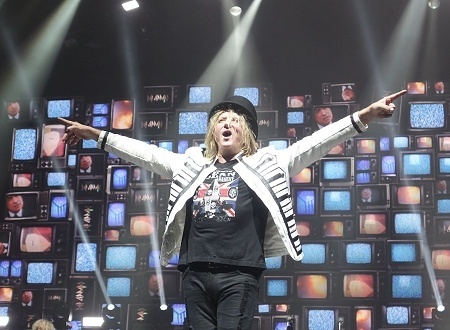 Def Leppard played a show on the Summer Tour 2014 in Tulsa, OK on 29th August 2014 and an archive concert review is available to read. Def Leppard played a show on the Mirrorball tour in Denver, CO on 29th August 2011 and an archive concert review is available to read. Def Leppard played a show on the X/Ten tour in State College, PA on 29th August 2003 and a fan review was sent in by Tonya. Def Leppard played a show on the Euphoria tour in Allentown, PA on 29th August 2000 and an archive concert review is available to read. 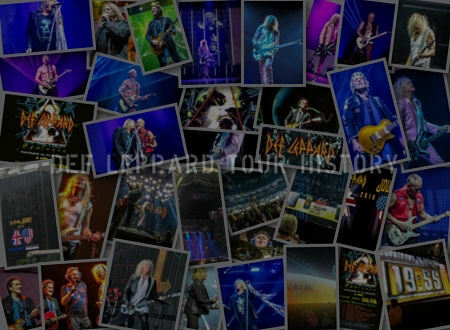 On This Day in Def Leppard History - 29th August, the following concerts and events took place. Def Leppard played a 2017 tour show in Ontario, CA on 14th June and the first fan photos have been sent in. 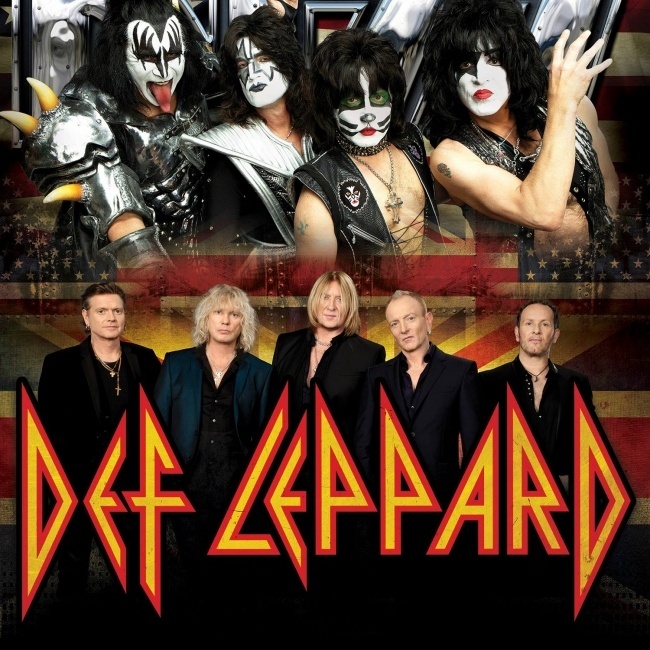 Def Leppard played a show on the Summer Tour 2014 in St. Louis, MO on 28th August 2014 and a fan review was sent in by Curt. Def Leppard played a show on the Rock Of Ages tour in Victoria, BC on 28th August 2005 and a fan review was sent in by Ruthie. Def Leppard played a show on the X/Ten tour in Wallingford, CT on 28th August 2003 and a fan review was sent in by Amy. Def Leppard played a show on the Euphoria tour in Syracuse, NY on 28th August 2000 and an archive concert review is available to read. 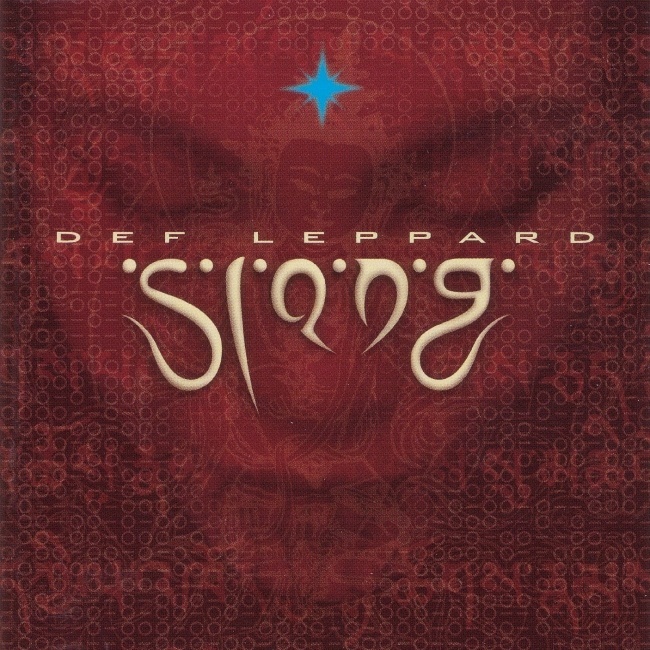 Def Leppard played a show on the Slang tour in Irvine, CA on 28th August 1996 and a media review is available to read. On This Day in Def Leppard History - 28th August, the following concerts and events took place. 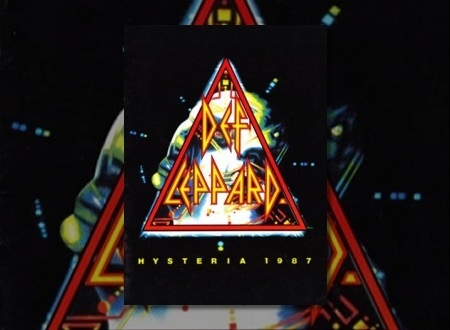 Def Leppard began their 14 month long Hysteria world tour on this day in 1987 in Dublin, Ireland. 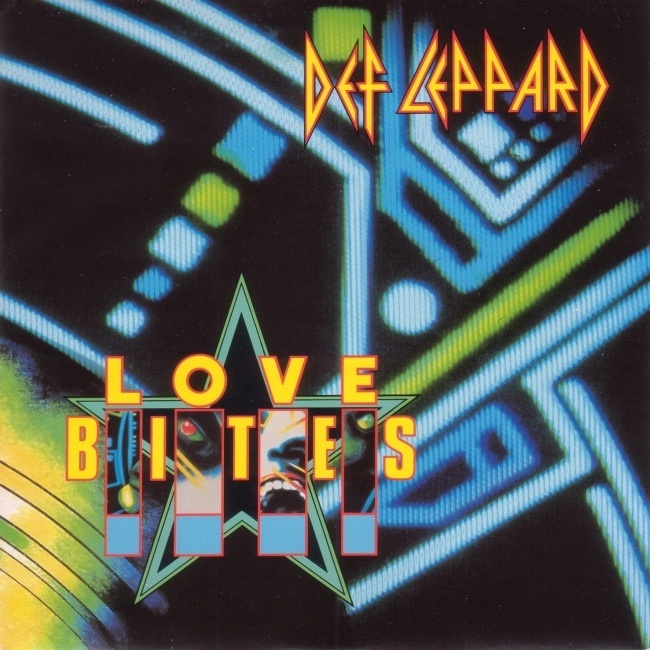 Def Leppard released their classic Love Bites single on this day in 1988 in the USA and Canada. 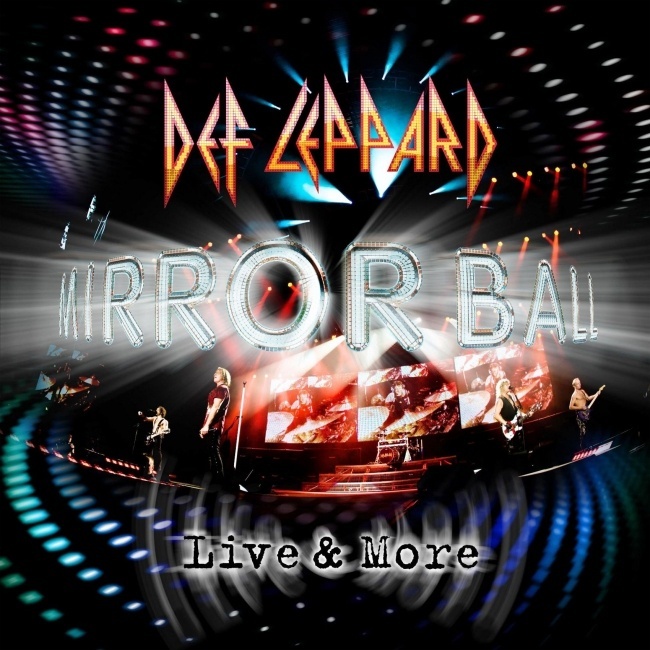 Def Leppard played a show on the Mirrorball tour in Kansas City, MO on 27th August 2011 and a fan review was sent in by Curt. Def Leppard played a show on the Downstage Thrust tour in Raleigh, NC on 27th August 2007 and a fan review was sent in by Marianne. Def Leppard played a show on the YEAH! tour in Sacramento, CA on 27th August 2006 and a fan review was sent in by Eve. Def Leppard played a show on the Rock Of Ages tour in Vancouver, BC on 27th August 2005 and a fan review was sent in by Anthony. 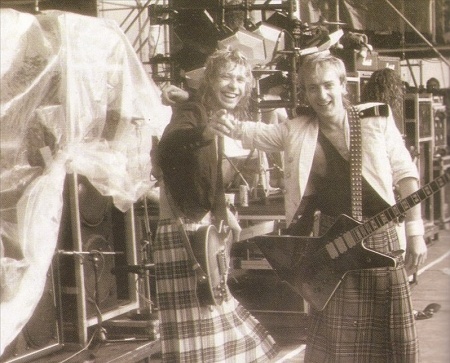 On This Day in Def Leppard History - 27th August, the following concerts and events took place. 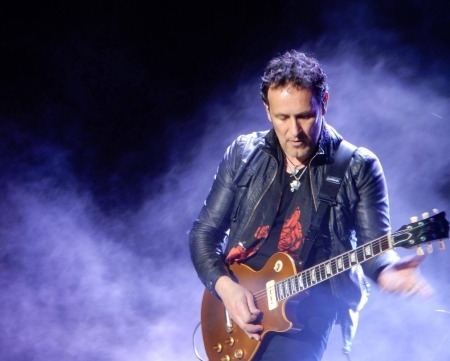 Def Leppard guitarist Vivian Campbell was interviewed last month and shared some good news about his health. 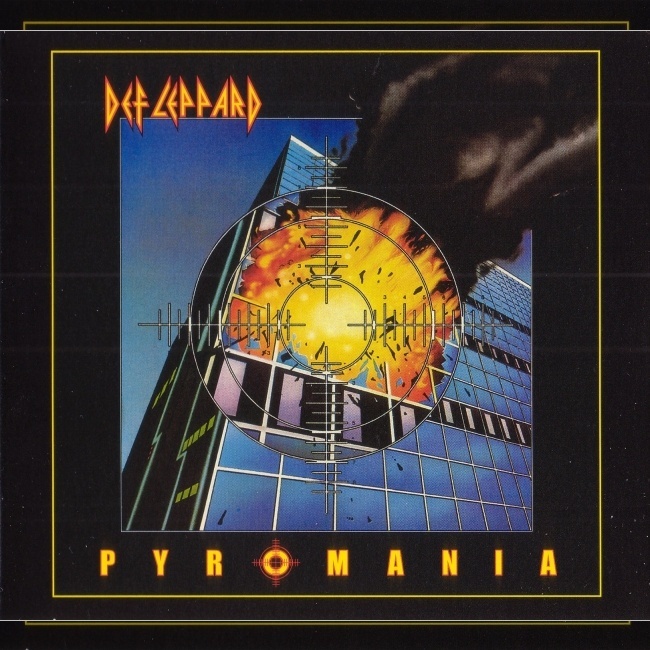 Def Leppard played a show on the YEAH! tour in Mountain View, CA on 26th August 2006 and a fan review was sent in by Amy. Def Leppard played a show on the Rock Of Ages tour in Kelowna, BC on 26th August 2005 and a fan review was sent in by Tammy. Def Leppard played a show on the X/Ten tour in Allentown, PA on 26th August 2003 and an archive concert review is available to read. Def Leppard played a show on the X/Ten tour in Allentown, PA on 26th August 2003 and a fan review was sent in by Beemer3. On This Day in Def Leppard History - 26th August, the following concerts and events took place. 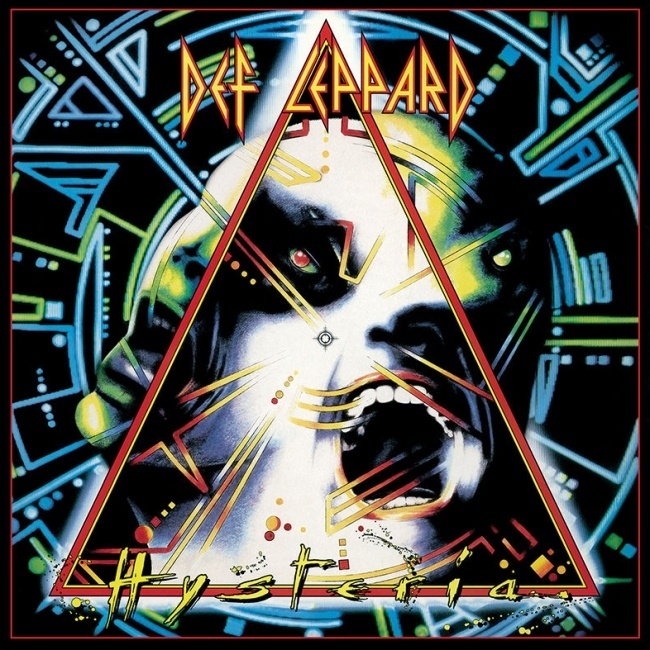 Def Leppard's Hysteria album is back on the US Billboard charts and the second week positions are now available. 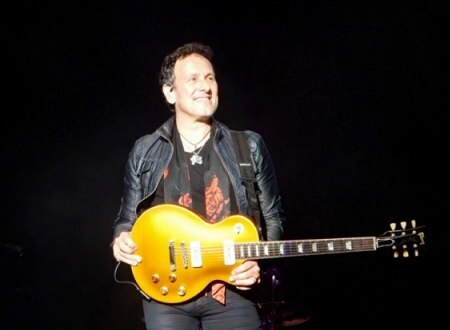 Def Leppard guitarist Vivian Campbell celebrates his 55th birthday today in the USA on a break from touring. 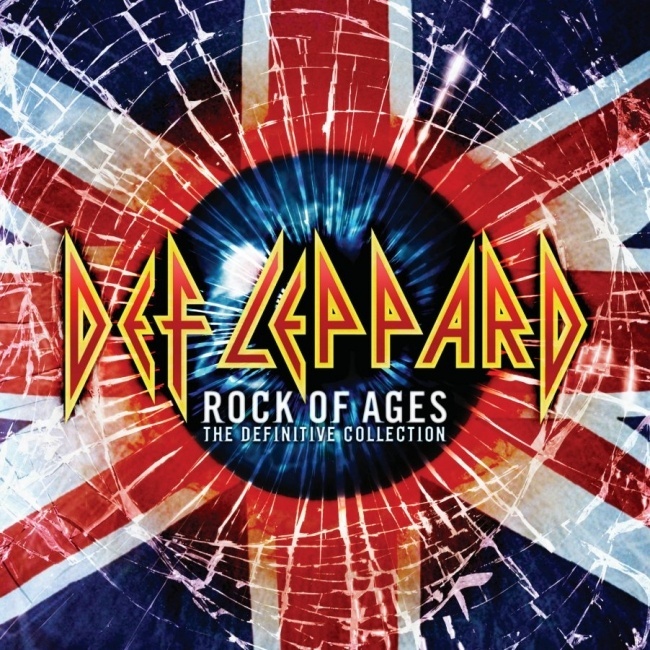 Def Leppard played a show on the Rock Of Ages tour in St. Louis, MO on 25th August 2012 and a fan review was sent in by Curt. Def Leppard played a show on the Songs From The Sparkle Lounge tour in Salt Lake City, UT on 25th August 2009 and an archive concert review is available to read. 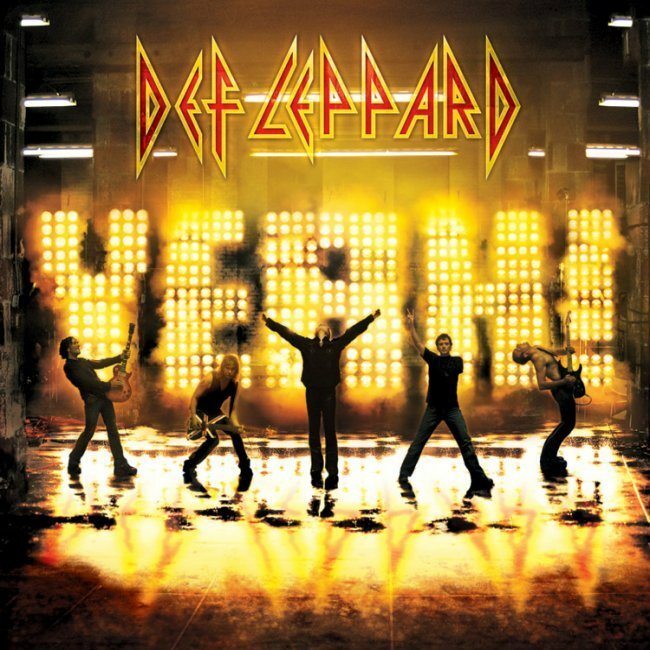 Def Leppard played a show on the YEAH! tour in Concord, CA on 25th August 2006 and an archive concert review is available to read. 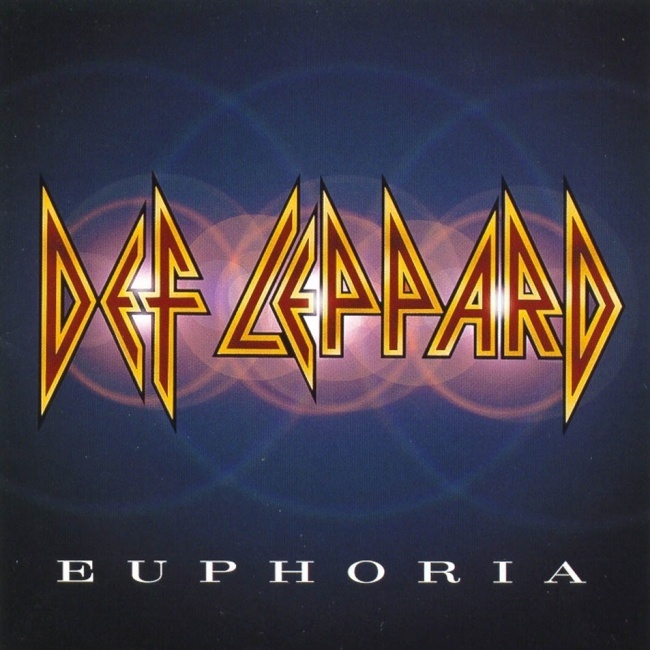 Def Leppard played a show on the YEAH! tour in Concord, CA on 25th August 2006 and a fan review was sent in by Gina. 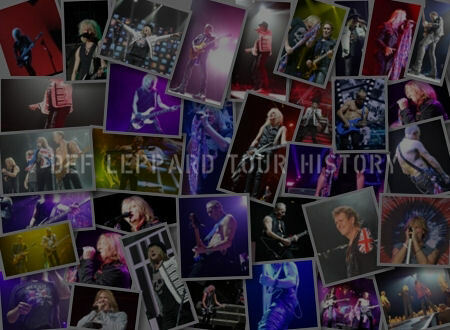 On This Day in Def Leppard History - 25th August, the following concerts and events took place. 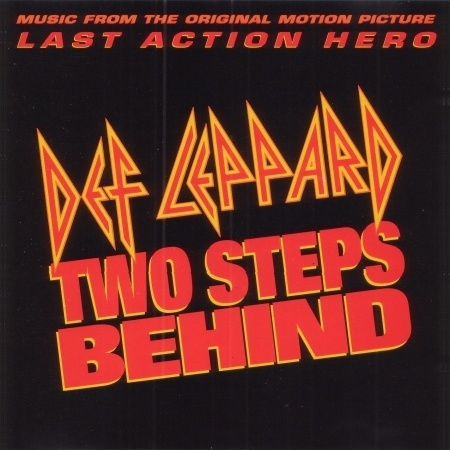 Def Leppard released their classic Two Steps Behind single 24 years ago on this day in 1993 in the USA. Def Leppard played the Reading Rock festival in England for the first time on this day in 1980. 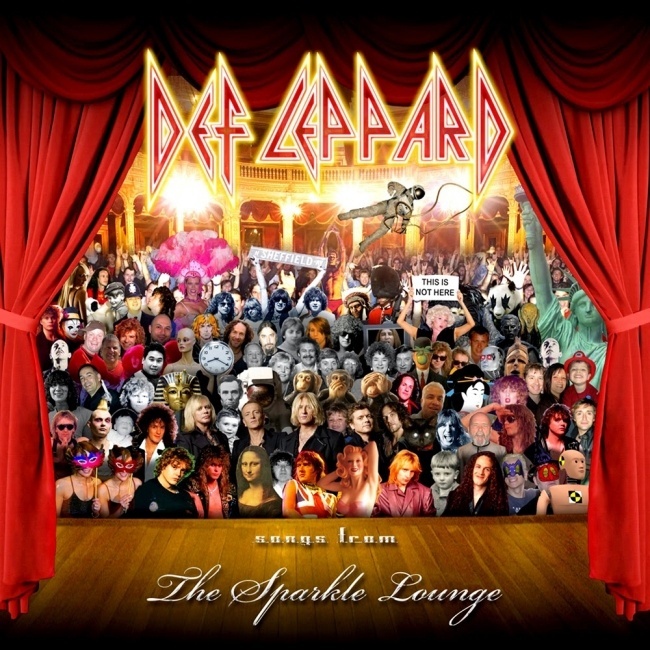 Def Leppard played a show on the Songs From The Sparkle Lounge US tour in Denver, CO on 24th August 2009 and a fan review was sent in by Ken. Def Leppard played a show on the Downstage Thrust tour in Tampa, FL on 24th August 2007 and a fan review was sent in by Paige PCS. Def Leppard played a show on the Euphoria tour in St. Paul, MN on 24th August 2000 and an archive concert review is available to read. Def Leppard played a show on the Euphoria tour in Saginaw, MI on 24th August 1999 and an archive concert review is available to read. On This Day in Def Leppard History - 24th August, the following concerts and events took place. 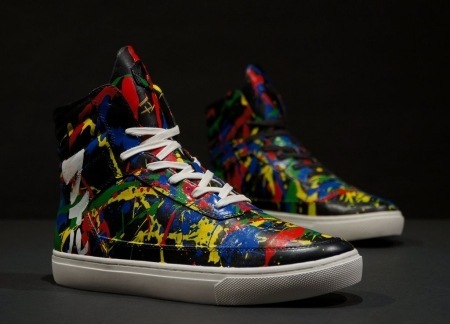 Def Leppard guitarist Phil Collen has created a new shoe called Electric Splatter in celebration of the 30th anniversary of Hysteria. Def Leppard played a show on the YEAH! tour in San Diego, CA on 23rd August 2006 and a fan review was sent in by Dana. Def Leppard played a show on the Rock Of Ages tour in Edmonton, AB on 23rd August 2005 and a fan review was sent in by Jude. Def Leppard played a show on the X/Ten tour in Atlantic City, NJ on 23rd August 2003 and a fan review was sent in by M Snyder. 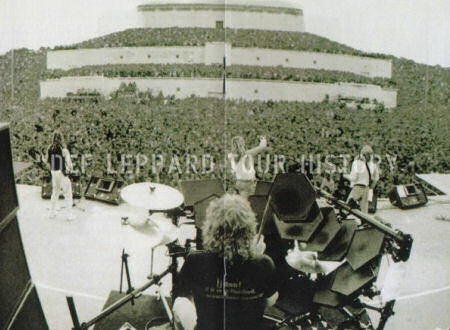 Def Leppard played a show on the Euphoria tour in La Crosse, WI on 23rd August 2000 and an archive concert review is available to read. On This Day in Def Leppard History - 23rd August, the following concerts and events took place. 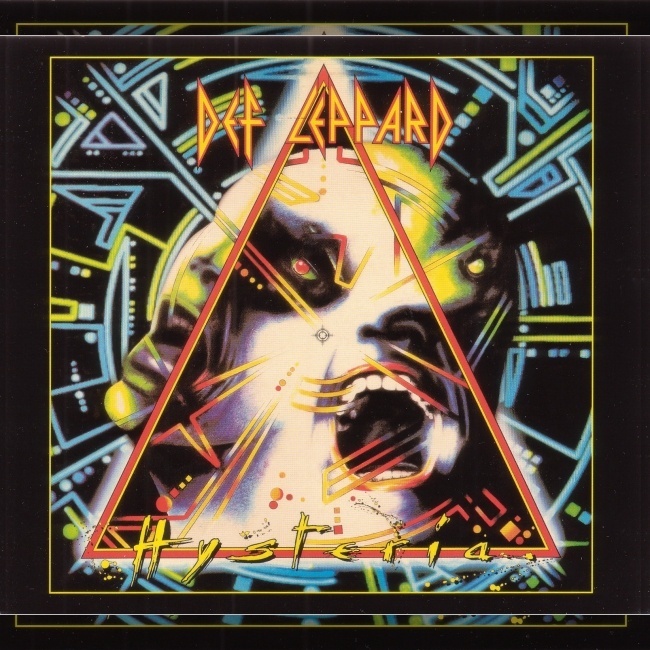 Def Leppard's classic Hysteria album entered the US Billboard Top 200 chart on this day in 1987. 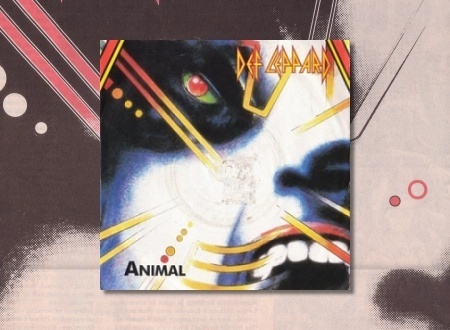 Def Leppard's classic Animal single peaked at Number 6 in the UK chart on this day in 1987. Def Leppard played a show on the Downstage Thrust tour in Charlotte, NC on 22nd August 2007 and a fan review was sent in by Angie. Def Leppard played a show on the YEAH! tour in Phoenix, AZ on 22nd August 2006 and a fan review was sent in by Tammy. Def Leppard played a show on the X/Ten tour in Albany, NY on 22nd August 2003 and a fan review was sent in by Sari. Def Leppard played a show on the Euphoria tour in Evansville, IN on 22nd August 1999 and an archive concert review is available to read. 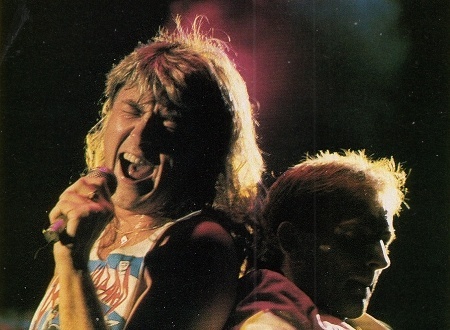 On This Day in Def Leppard History - 22nd August, the following concerts and events took place. 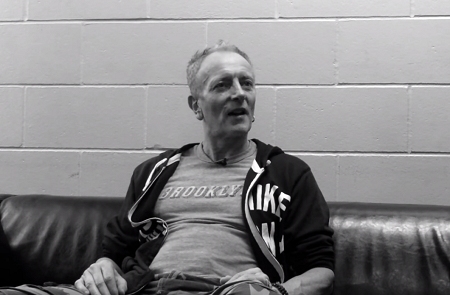 Def Leppard guitarist Phil Collen was recently interviewed by the New York press and mentioned working on new songs. 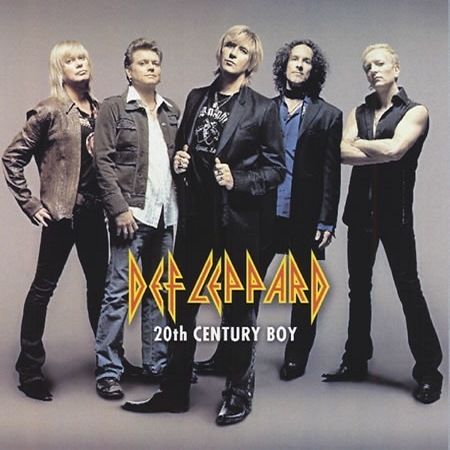 Def Leppard released their cover of T. Rex's classic song 20th Century Boy as a single on this day in 2006 in the USA. 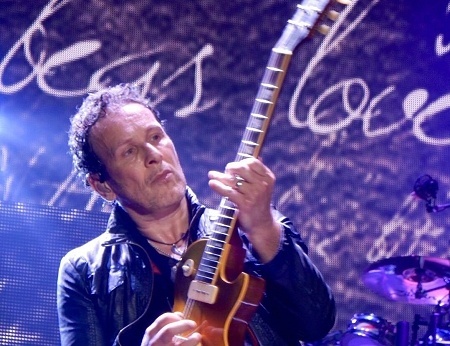 Def Leppard played a show on the Mirrorball tour in Darien Center, NY on 21st August 2011 and an archive concert review is available to read. Def Leppard played a show on the Songs From The Sparkle Lounge tour in Dallas, TX on 21st August 2009 and an archive concert review is available to read. Def Leppard played a show on the Songs From The Sparkle Lounge tour in Dayton, OH on 21st August 2008 and an archive concert review is available to read. 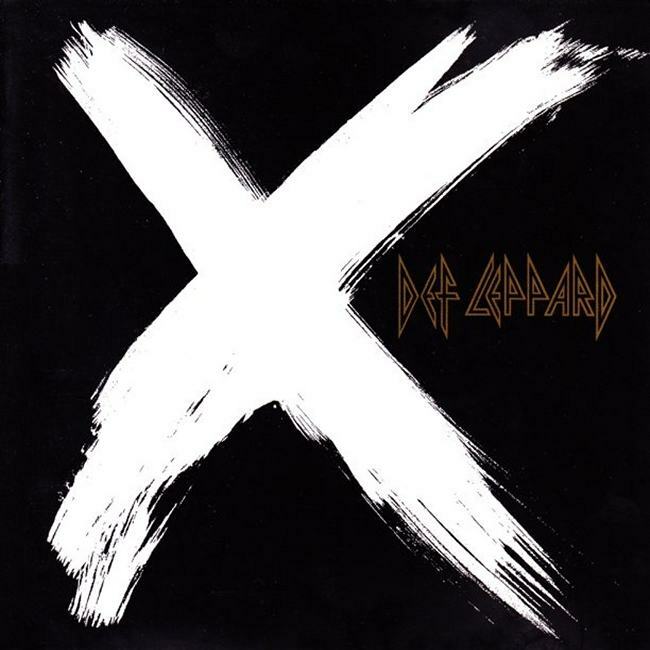 Def Leppard played a show on the X/Ten tour in Syracuse, NY on 21st August 2003 and a fan review was sent in by FirstP&P. 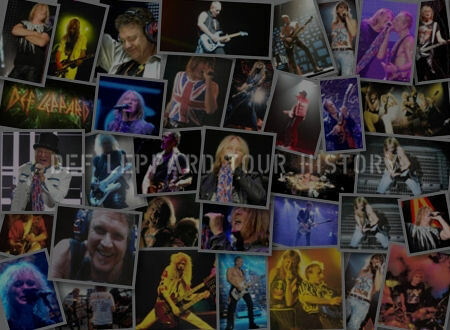 On This Day in Def Leppard History - 21st August, the following concerts and events took place.